Son of the noted motoring artist Leslie Grimes, one of six children. Went into the film industry on art direction. 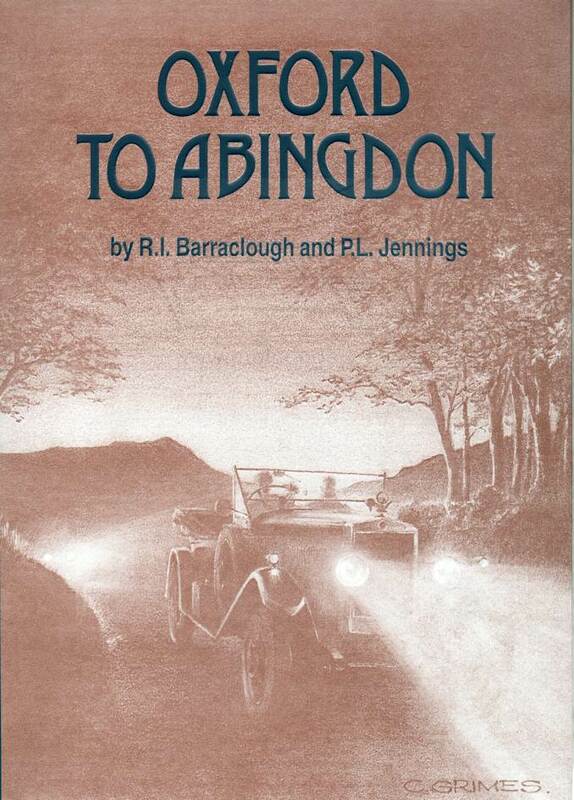 In 1995 provided several illustrations including the dust jacket design for the book ‘Oxford to Abingdon’, a history of the early MG cars. This is particularly apt since Leslie Grimes produced the artwork for early MG advertising.